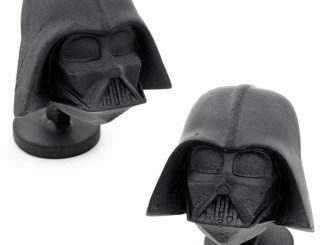 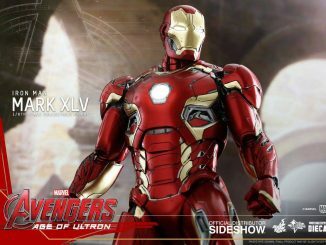 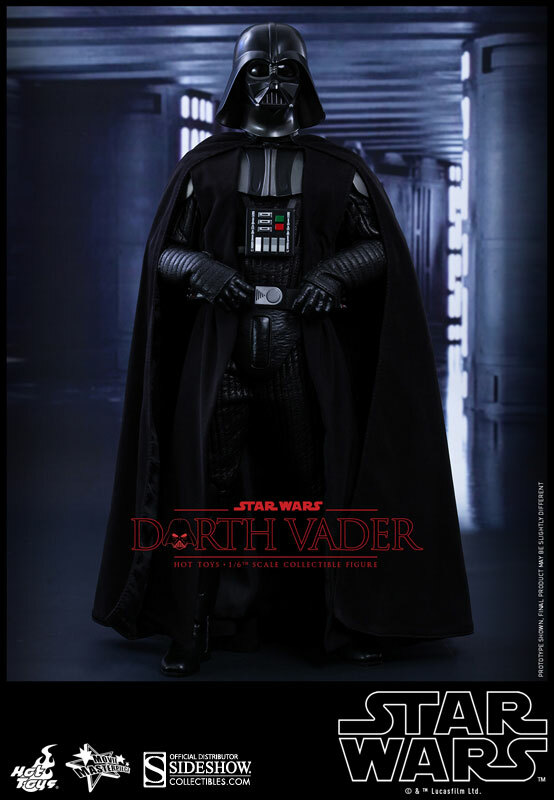 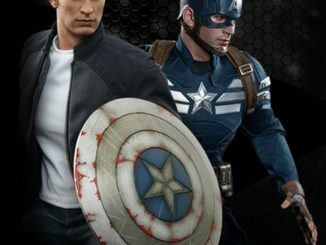 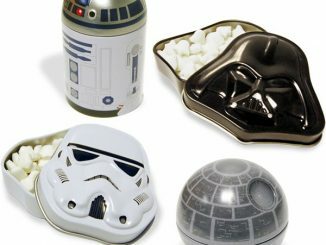 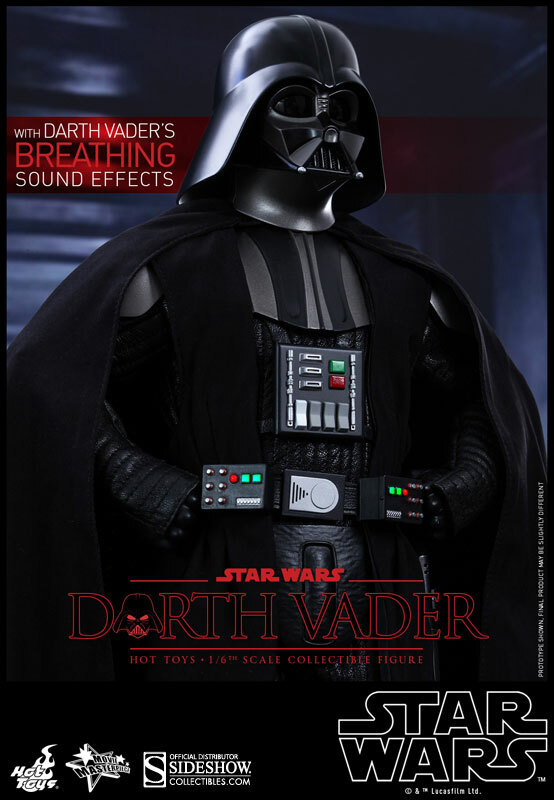 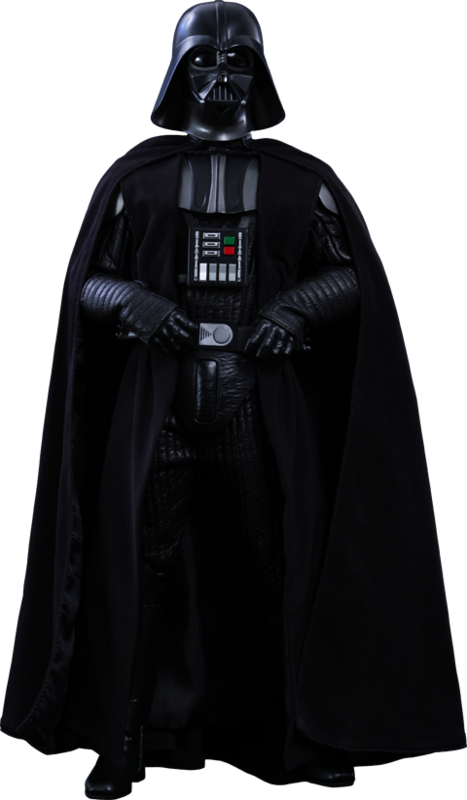 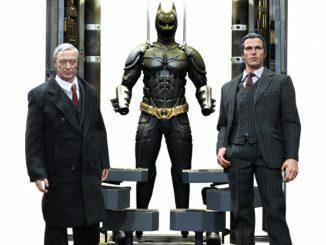 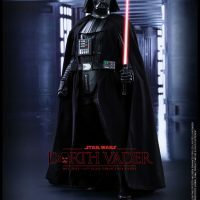 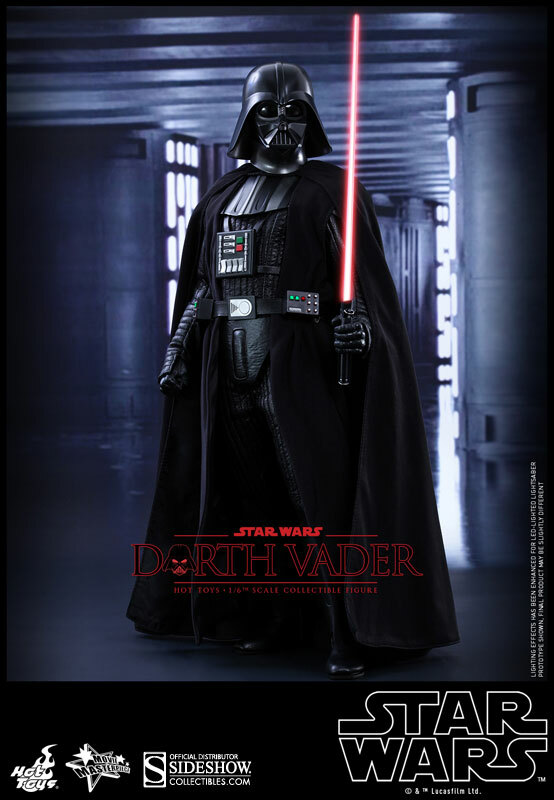 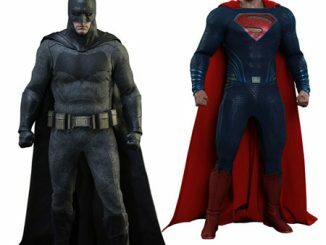 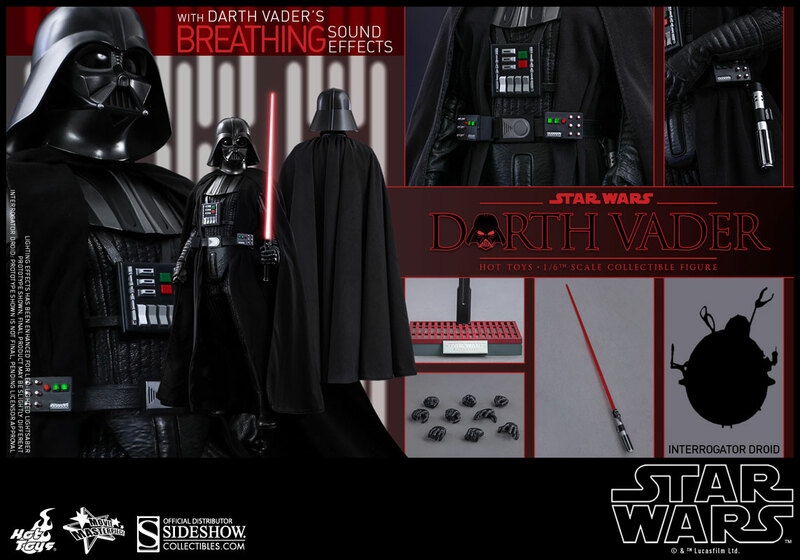 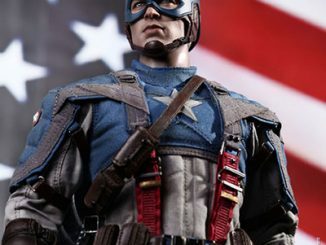 Come to the Dark Side because we have the Darth Vader Sixth-Scale Figure. 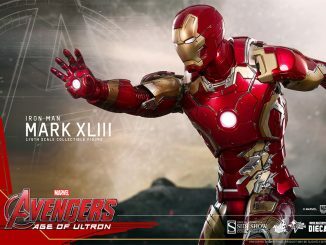 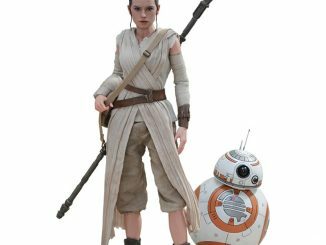 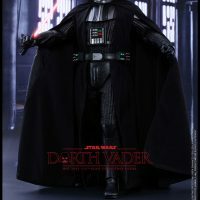 Standing almost 14-inches-tall, the Dark Lord of the Sith has over 30 points of articulation, features sound effects of Vader’s breathing, and comes with a LED-lighted red lightsaber, interchangeable hands, and plenty of other goodies that will help the Empire defeat the Rebel scum. 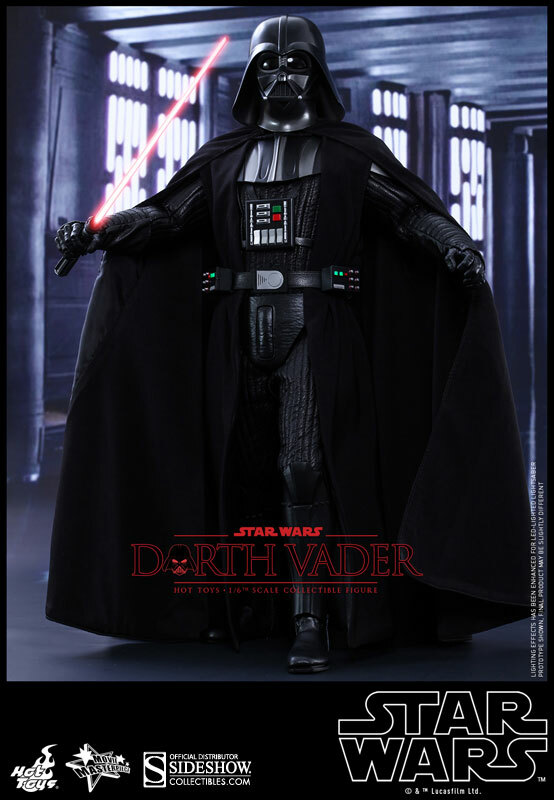 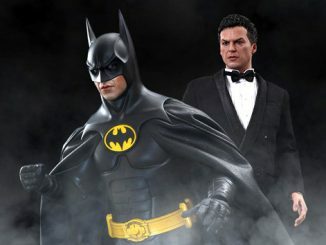 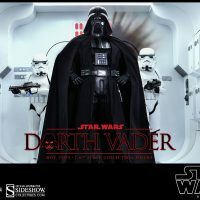 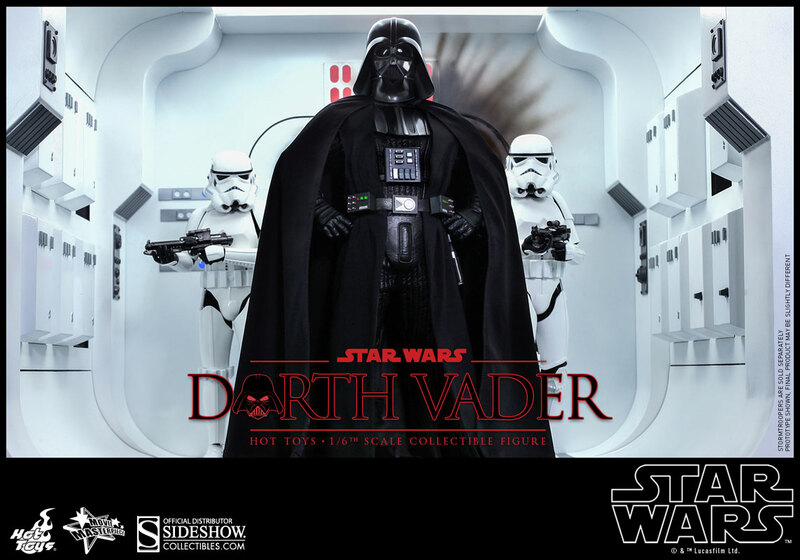 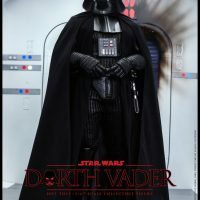 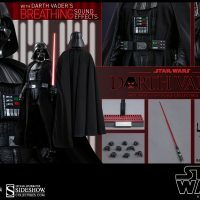 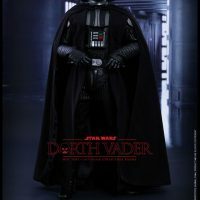 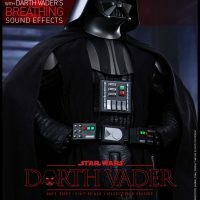 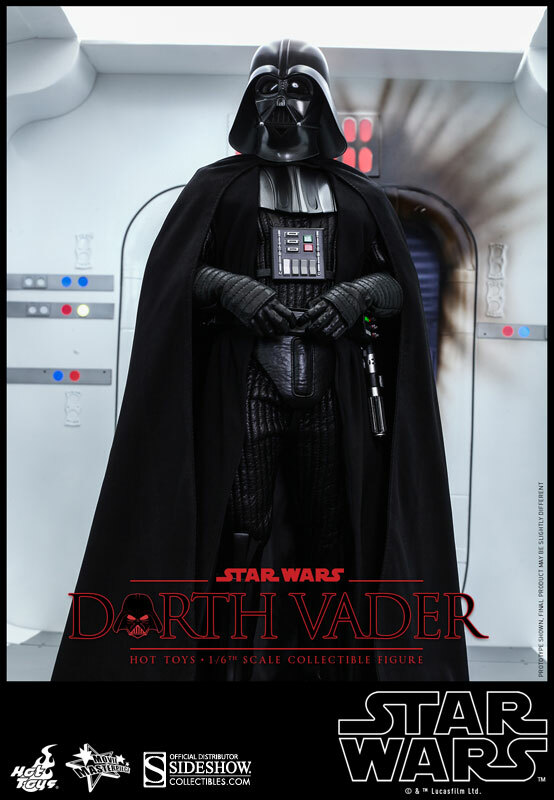 The Darth Vader Sixth-Scale Figure will be available September 2015 but it can be pre-ordered now for $299.99 at Sideshow Collectibles.